Mr. Schramm served for eight years in the Cook County Assessor’s Office, during which time he held a number of supervisory positions including Director of Assessment Incentives, Director of Legislation and Public Relations, Director of Taxpayers Assistance, and four years as General Counsel. He has also served as a Special Assistant Attorney General for the State of Illinois. Mr. Schramm currently concentrates his practice in the areas of real estate assessments, tax incentives and eminent domain. 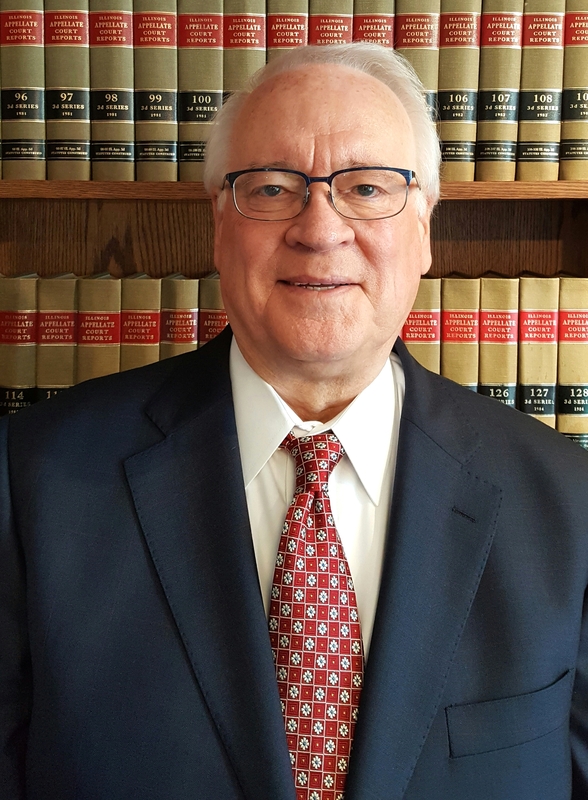 In addition to being an author and lecturer on ad valorem property tax matters, Mr. Schramm has been a member of the Chicago Civic Federation, The Chicago Bar Association, the Institute of Professionals in Taxation and the International Association of Assessing Officers. Most recently, he served as a member of Cook County Assessor James M. Houlihan’s Tax Policy Forum and authored “Assessment Classification Incentives” in the Illinois Real Estate Journal. Mr. Schramm received his B.A. degree from Indiana University and his J.D. from The John Marshall Law School.